It's been awhile since I purchased a home furnishing/lifestyle magazine. For one, it's not a necessity and two, you can always check for some Furniture updates on the web. Take for an example of this furnishing website that I'm so engrossed at the moment. It's good to have this type of website where the prospect buyers can have all the details she needed especially if she wants to buy a furniture online. They even offer free shipping nationwide! Sadly, it's only applicable in the US. Wish we have the same here in Manila. If there are websites like this in Manila, I would love to buy a queen size Storage beds where you can have a space below the bed to store blankets, bed sheets and pillow cases. Not to mention that is space efficient which is very important. 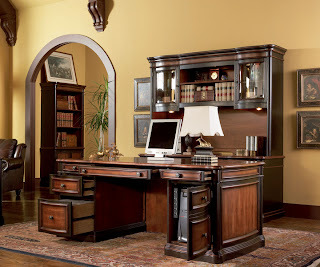 Nice blog, here is some more information on Modular Home Office Furniture.